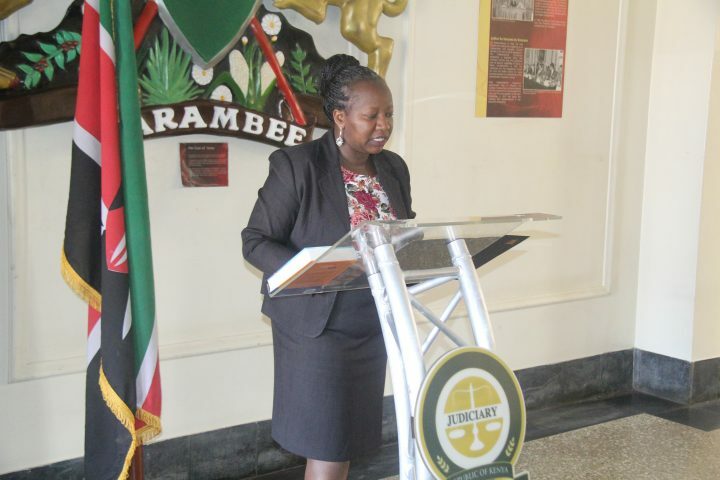 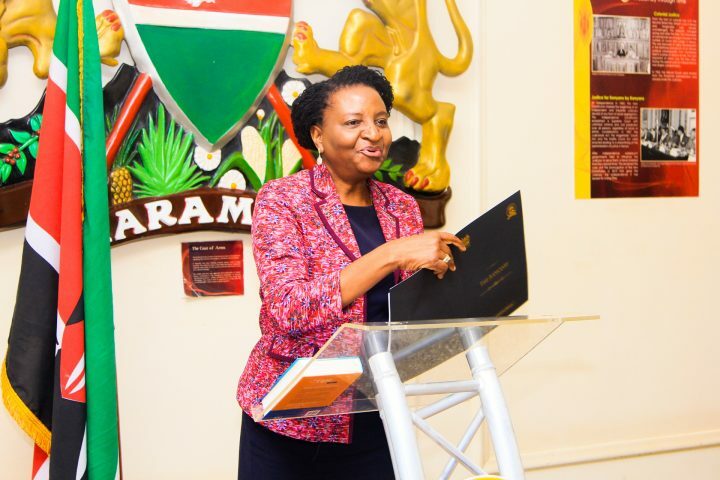 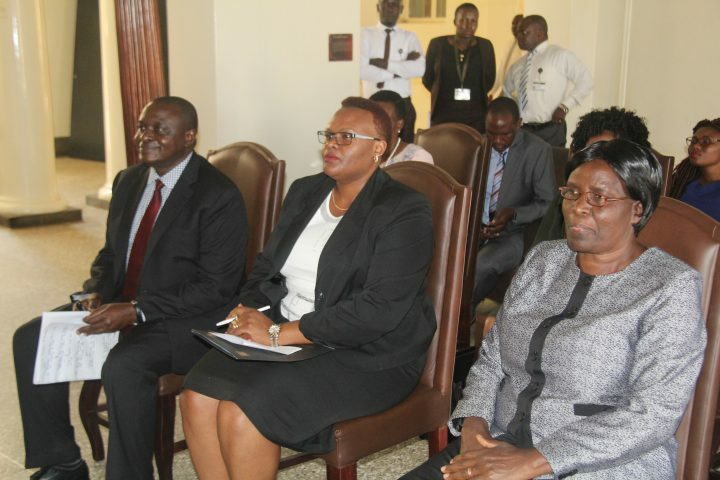 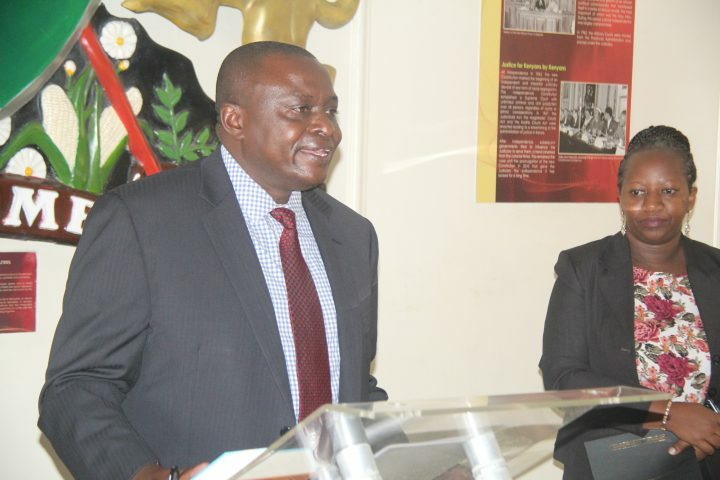 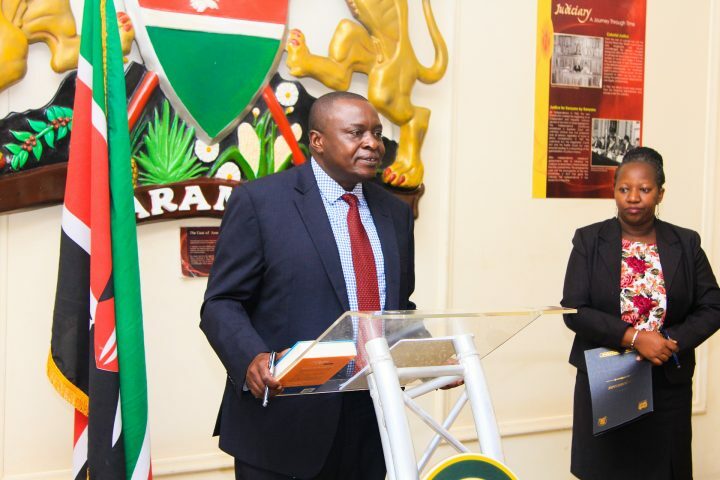 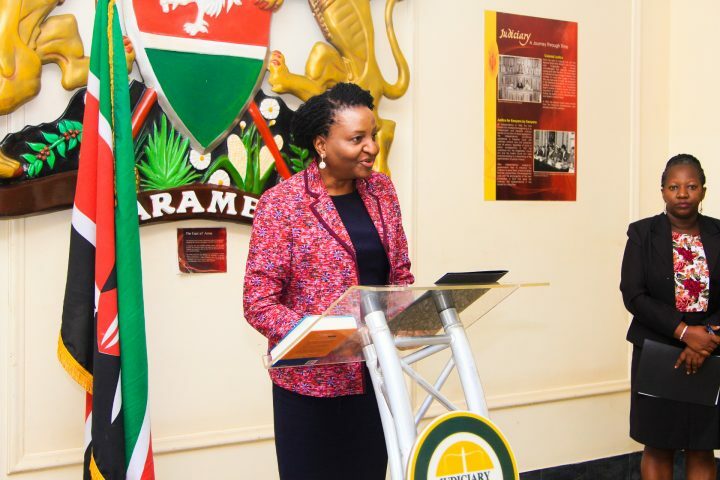 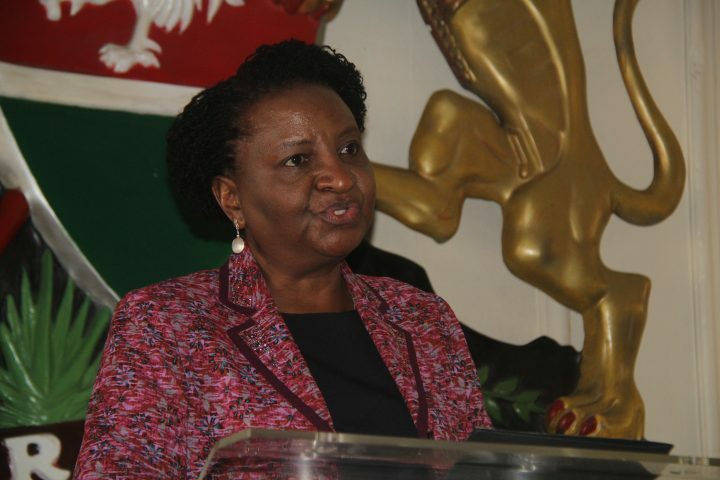 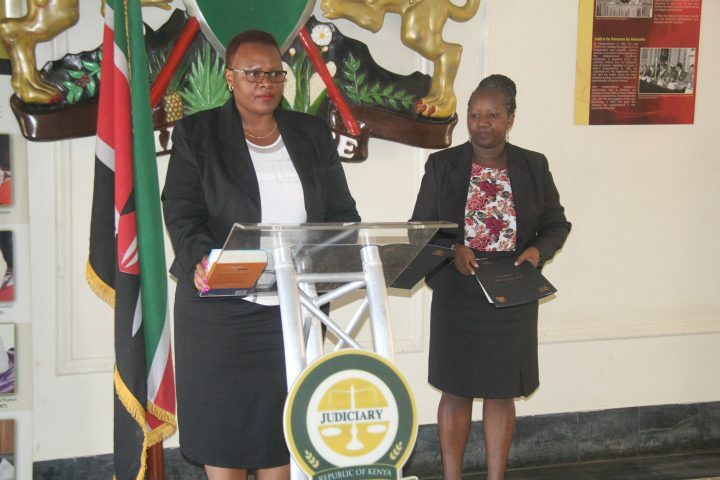 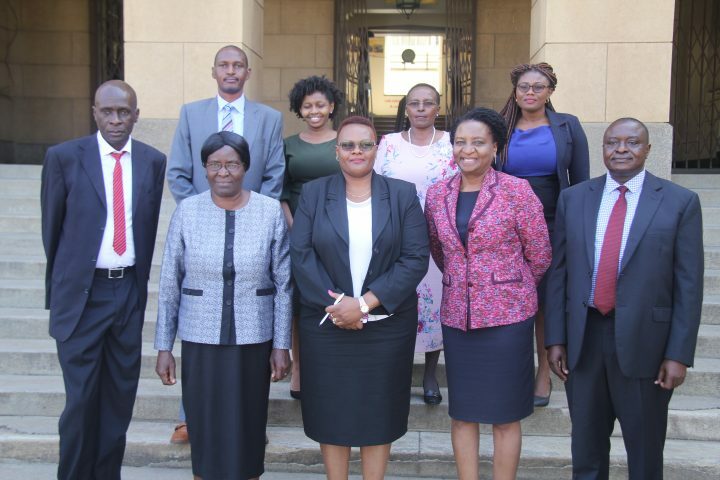 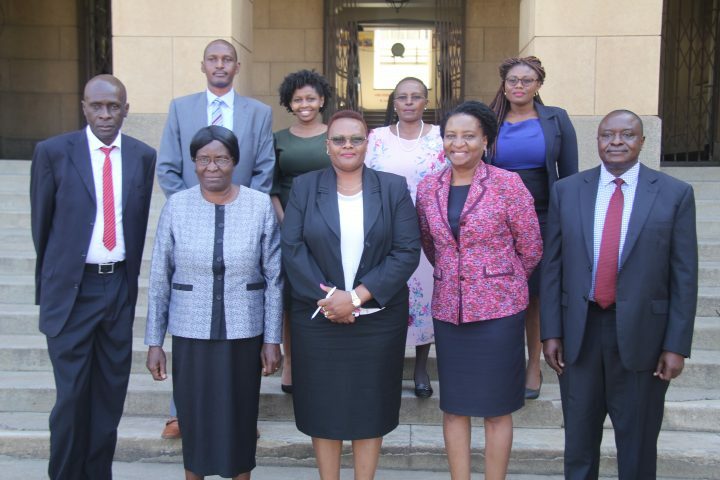 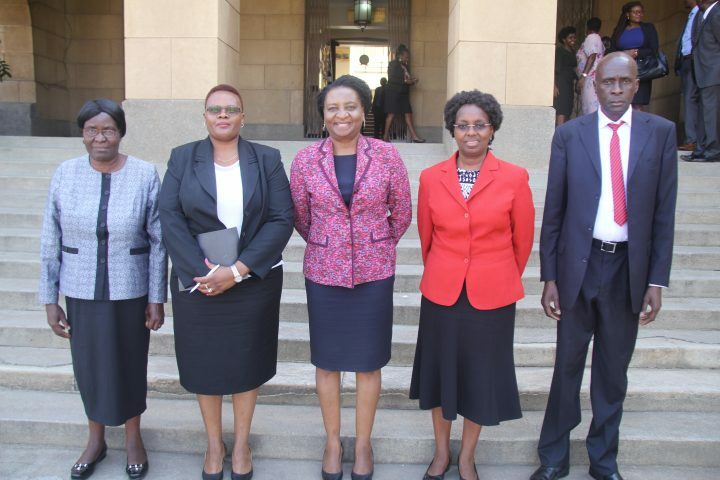 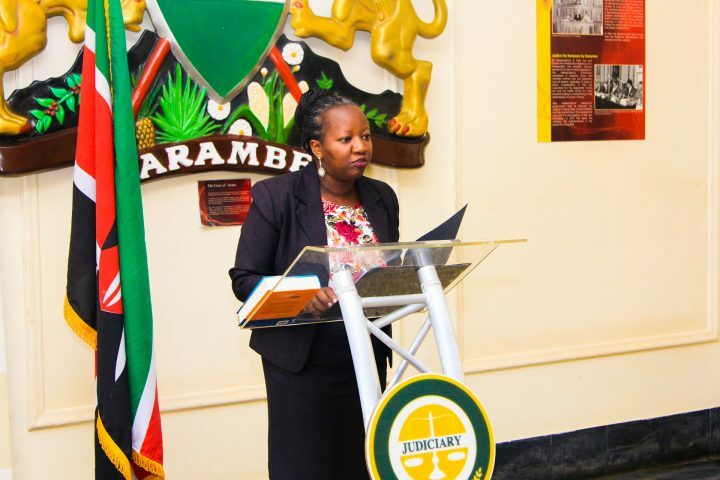 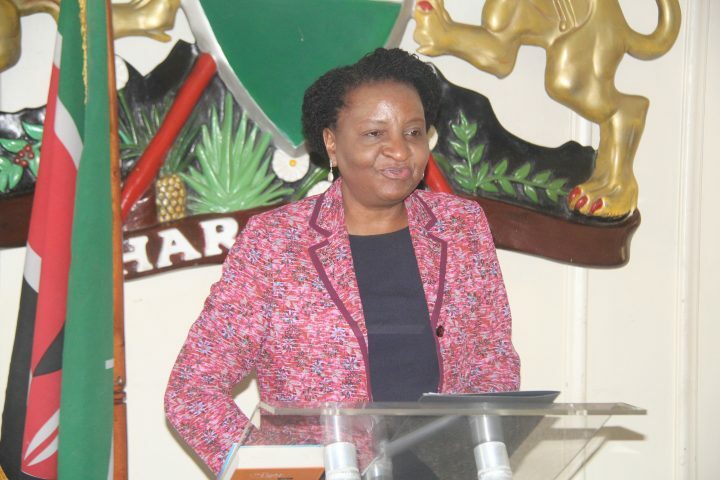 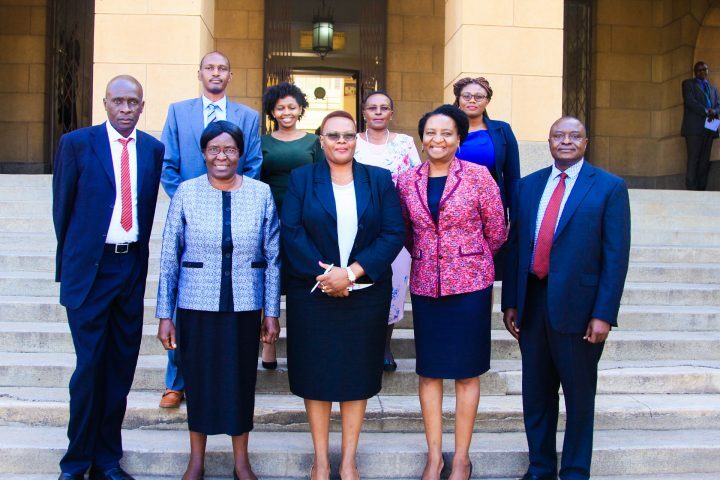 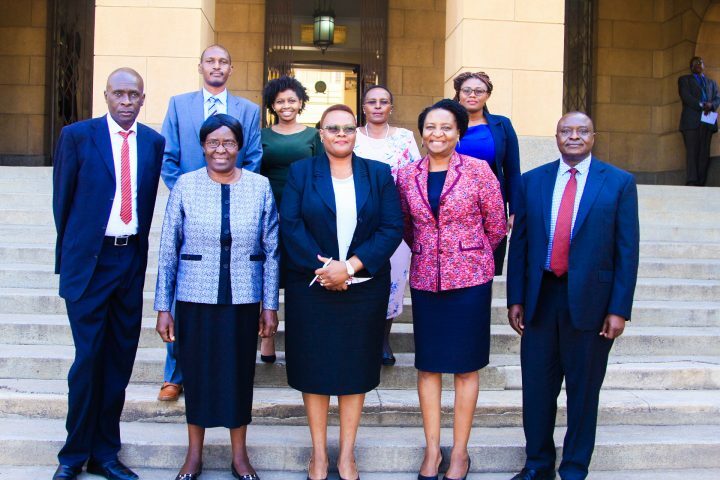 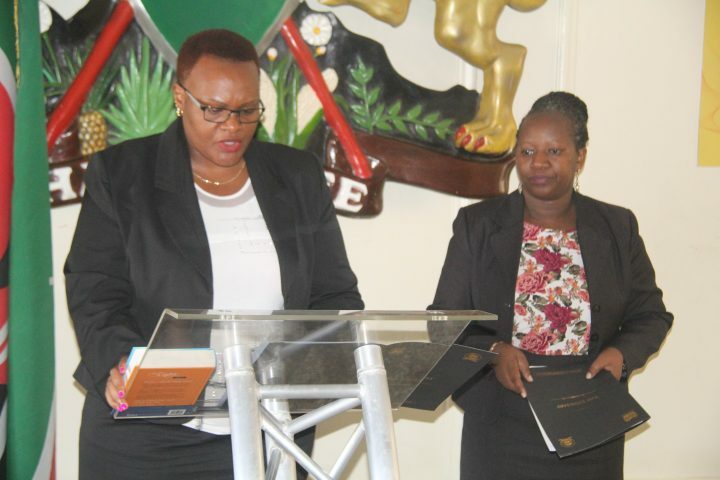 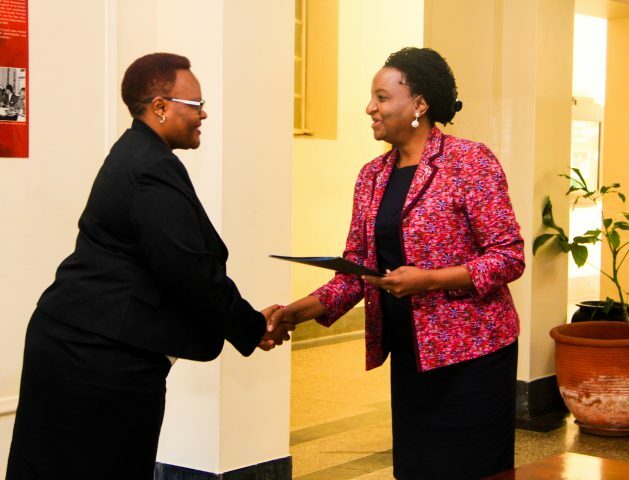 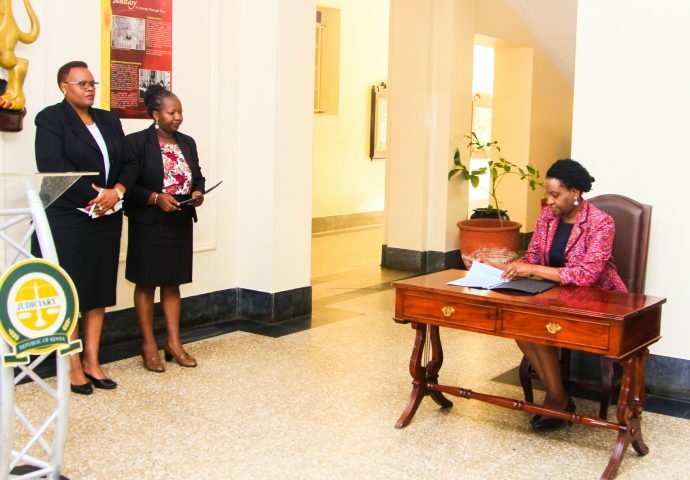 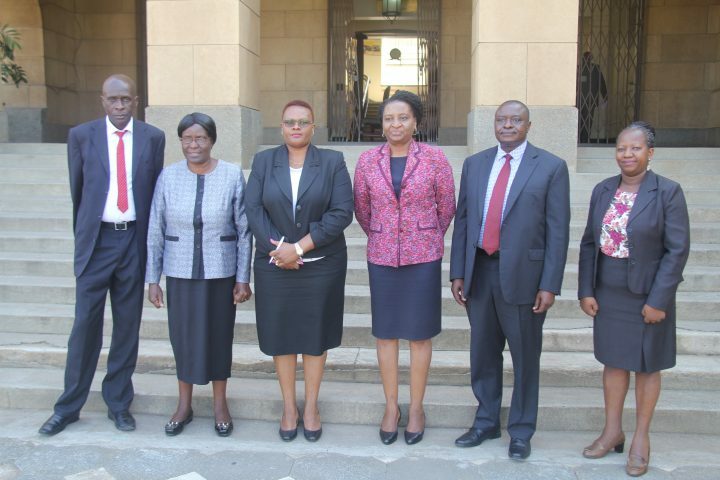 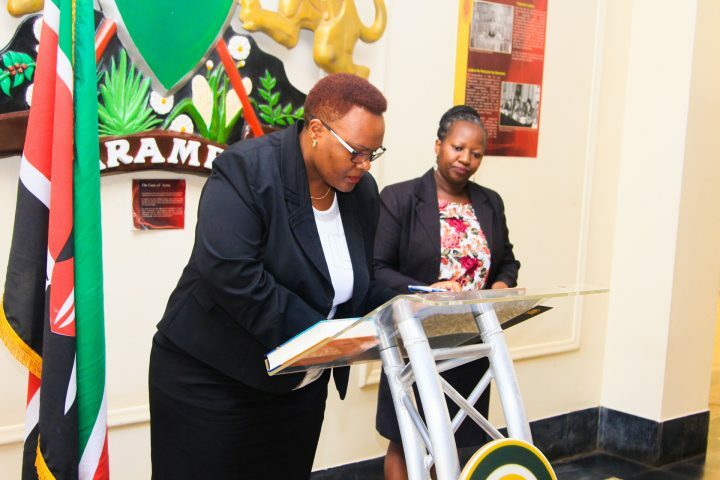 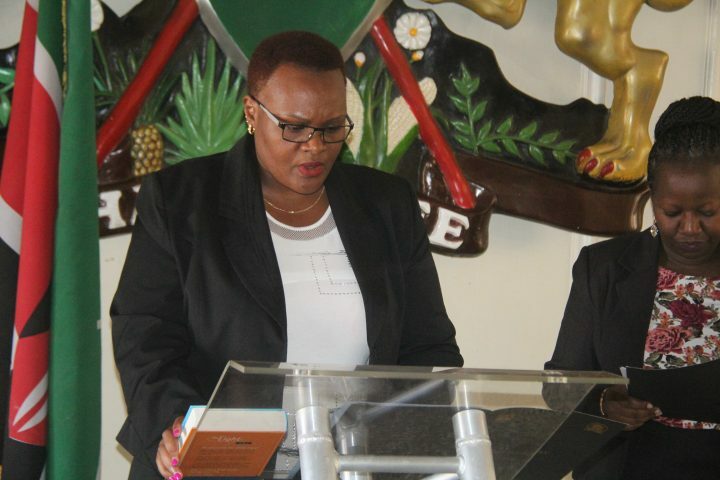 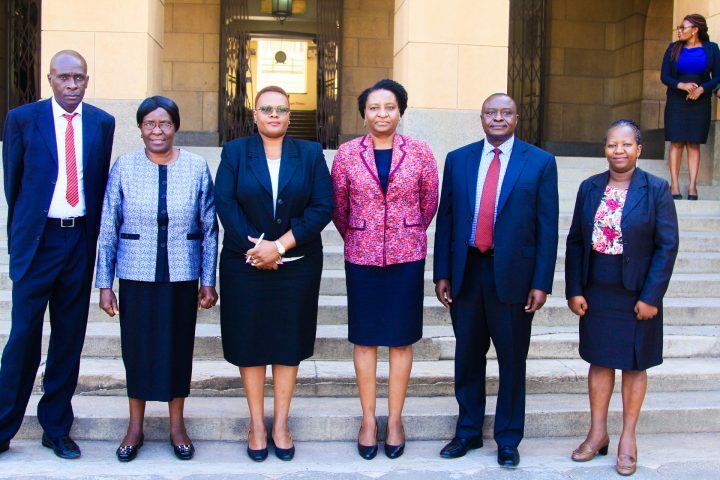 Chief Registrar of the Judiciary Anne Amadi today presided over the swearing-in of the Chairperson of the Co-operative Tribunal, Hon Beatrice Kimemia at the Supreme Court in Nairobi. 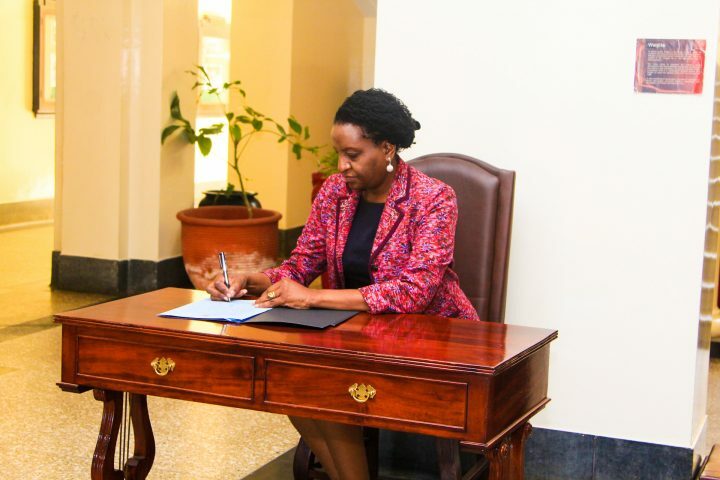 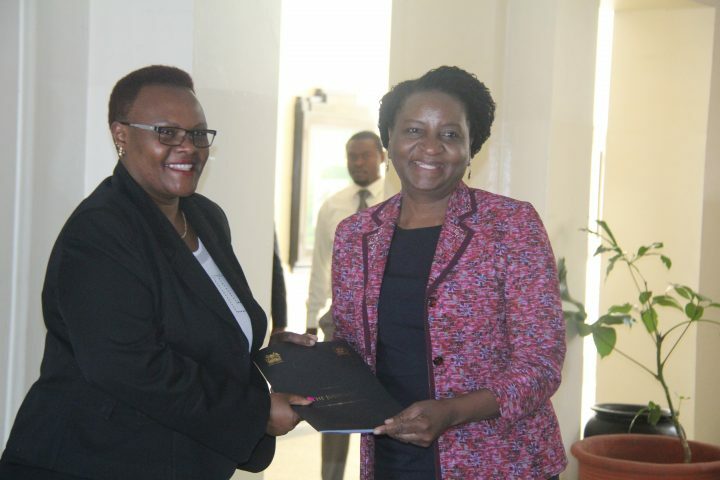 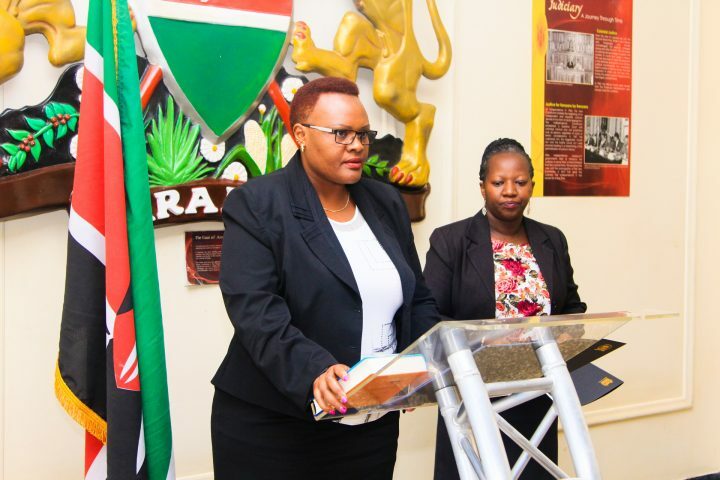 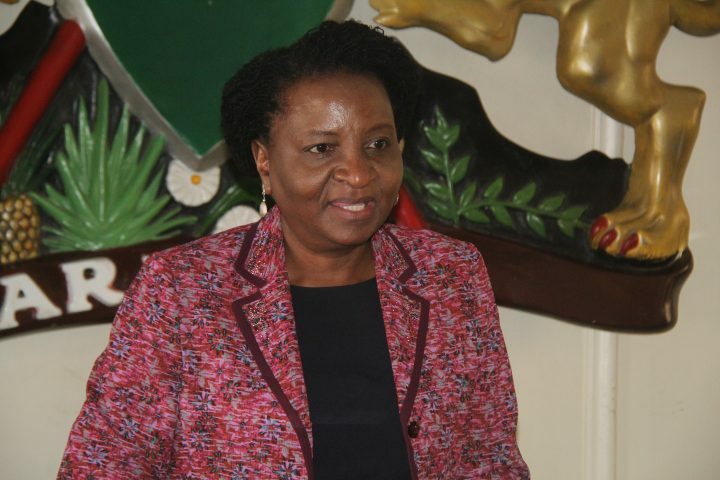 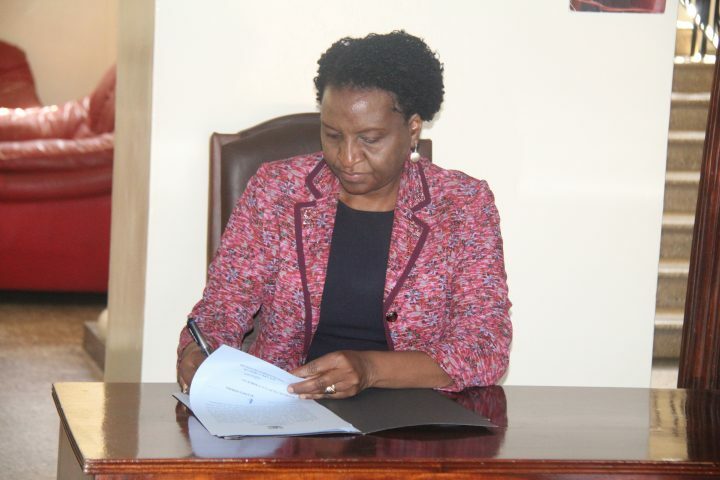 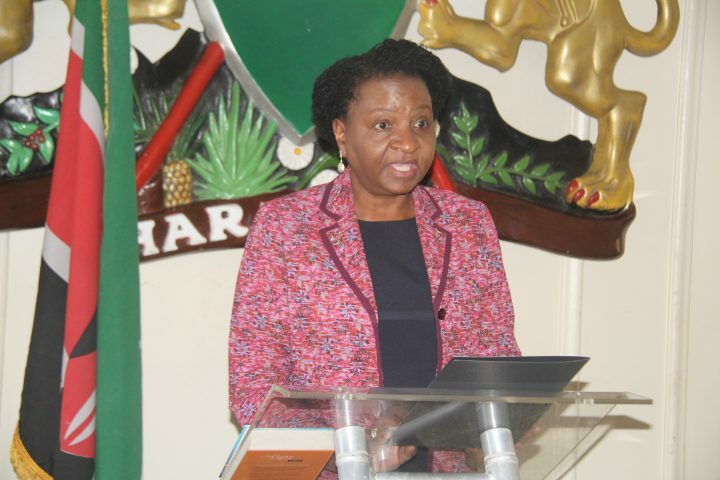 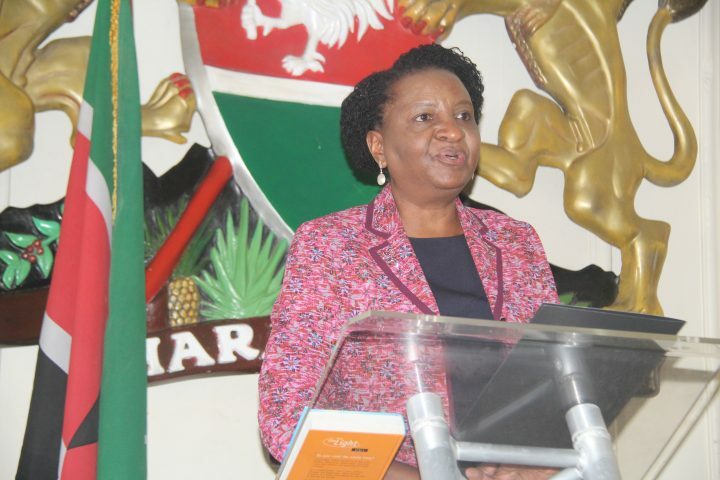 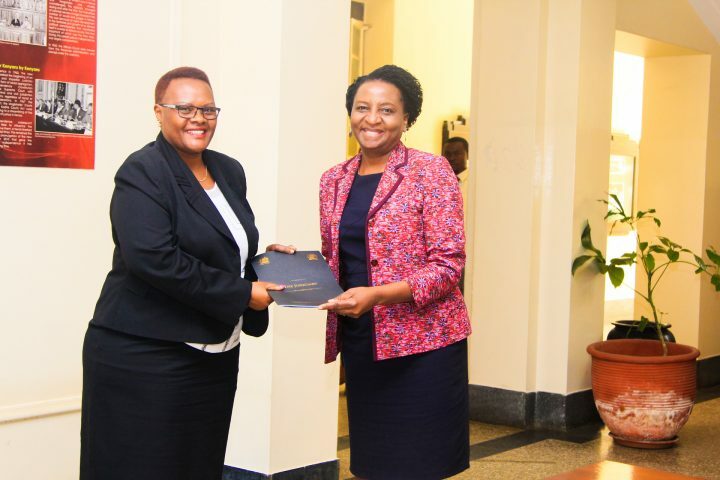 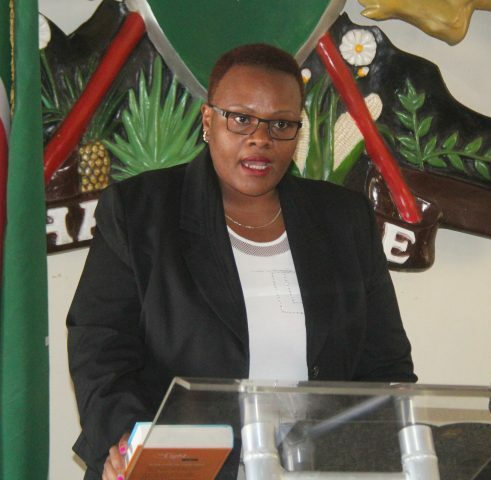 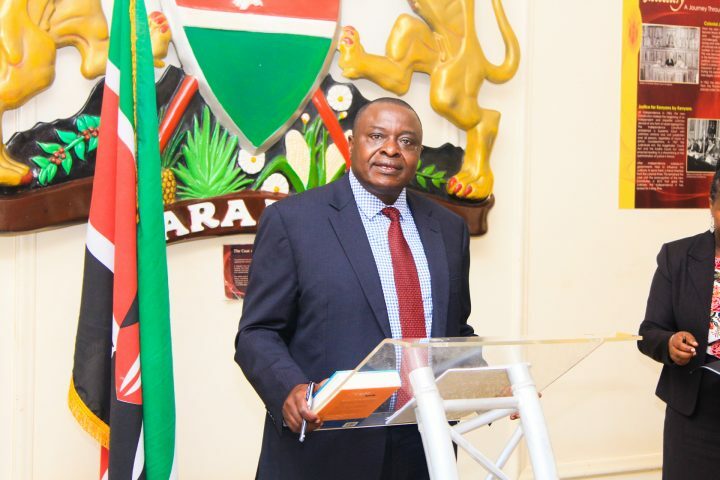 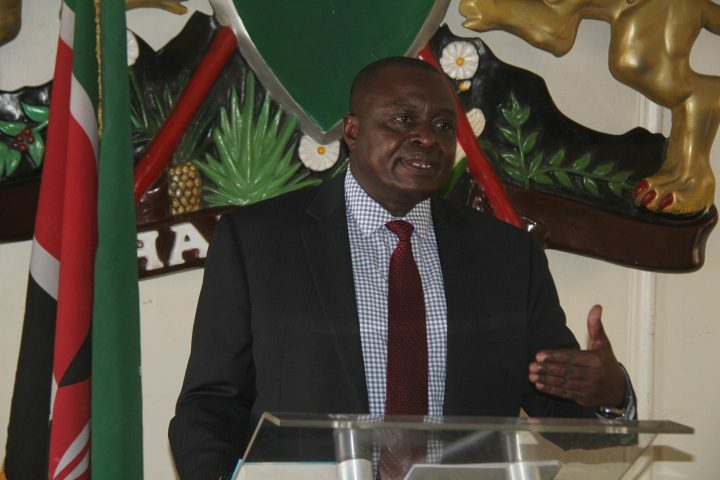 Ms Kimemia was appointed by the Cabinet Secretary for Industry, Trade and Co-operative on temporary basis with effect from February 1, 2019. 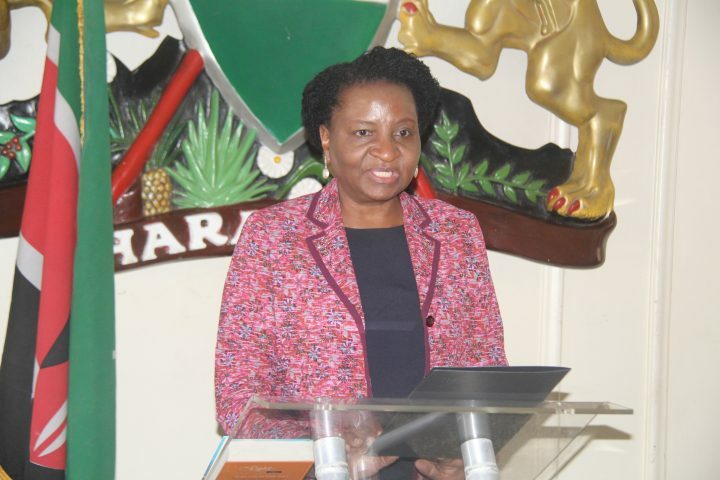 The oath was administered by acting Registrar of the Tribunals Anne Asugah.